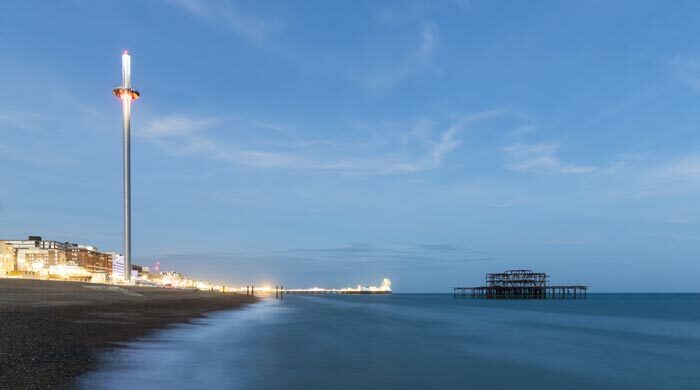 Hip and happening, the city of Brighton is one of the UK’s favorite seaside resorts. Popular since the 1800’s as a destination for Londoners, today Brighton attracts visitors from all over the world for its unique attractions and vibrant, cosmopolitan atmosphere. 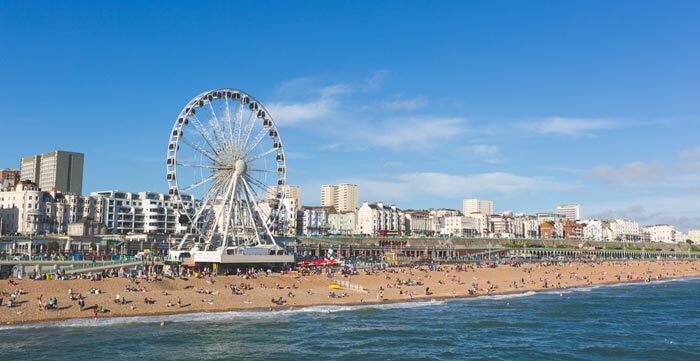 Great shopping opportunities, dining for all budgets and tastes, a beach and promenade for coastal walks, and a historic pier for classic amusements are just a few of the things you can see and do while visiting Brighton, but there’s even more than this. 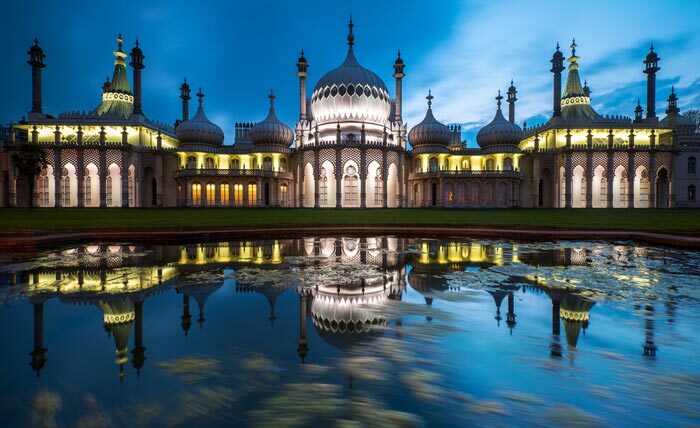 Our top 10 things to do in Brighton will show you why this city is so popular. It was the beach and the fresh sea air that first attracted visitors to Brighton. 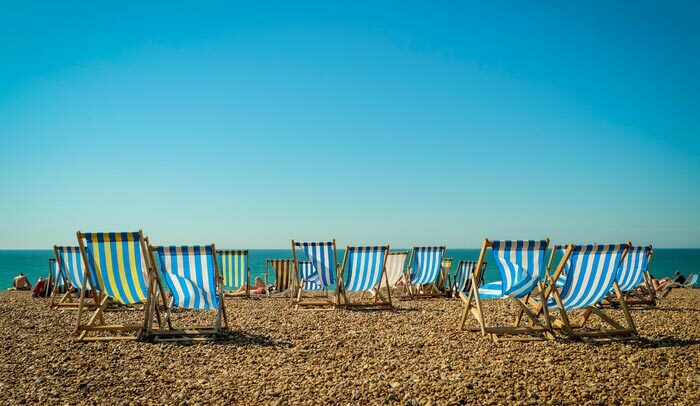 Today the beach remains a top thing to do in Brighton, whether you dare to swim in the chilly sea during a hot summer’s day or you’re just here for a walk, you cannot visit Brighton without going to the beach! If the pebbles put you off, just walk along the promenade instead or sit on one of the many benches and watch the world go by. 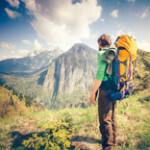 Try an ice cream, eat fish and chips, or enjoy a pint in one of the pubs. 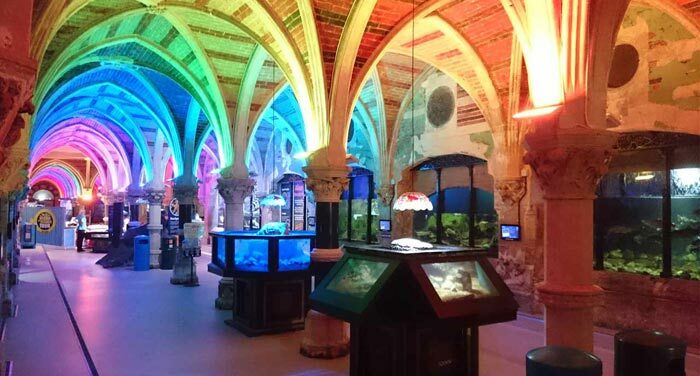 The world’s oldest operating aquarium, Sea Life Brighton was built in 1872 opposite the city’s pier. 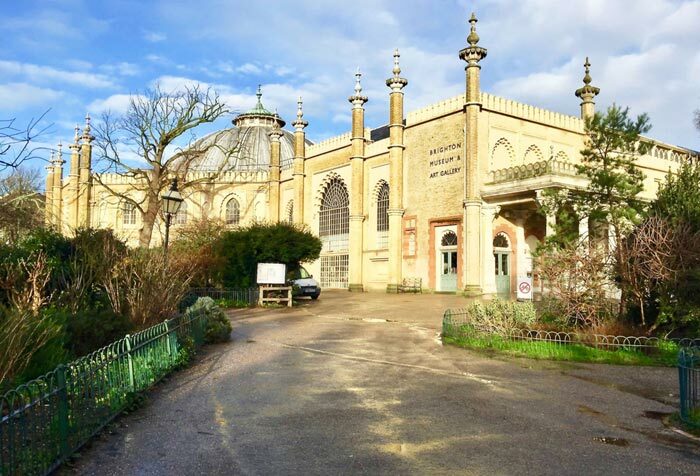 The interior of the aquarium and the numerous creatures living here may have changed, yet this has always been one of the top things to do in Brighton. Home to around 3,500 sea creatures, the aquarium will interest visitors of all ages. Sharks, turtles, and many different types of fish can be seen here, and for an extra cost the short glass bottom boat tour is highly recommended. 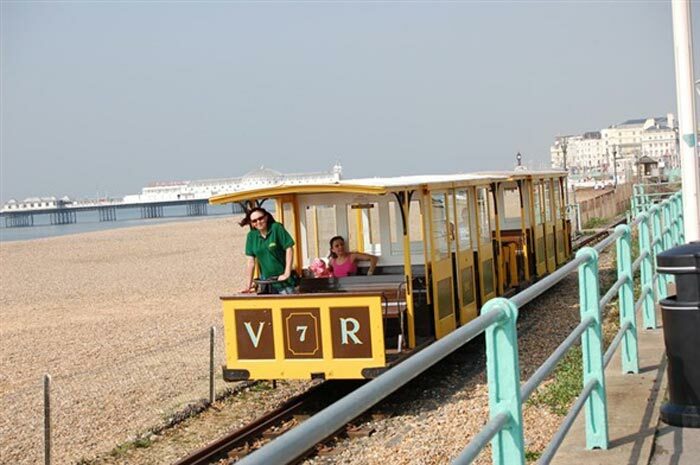 Brighton is home to several historic attractions that are the oldest in the world – Volk’s Electric Railway is one of them! Built by Magnus Volk, the first section was completed in August 1883 which makes this the world’s oldest operating electric railway. A lovely way to get to see the seafront while resting tired feet, the railway runs just over 1 mile (1.64km) and you can get off at the halfway point if you want to. The visitor center is nice to visit to find out more about the railway and its creator. Another piece of history, Brighton Palace Pier opened in 1899 and was the third pier to be built in Brighton but is the only one remaining today. 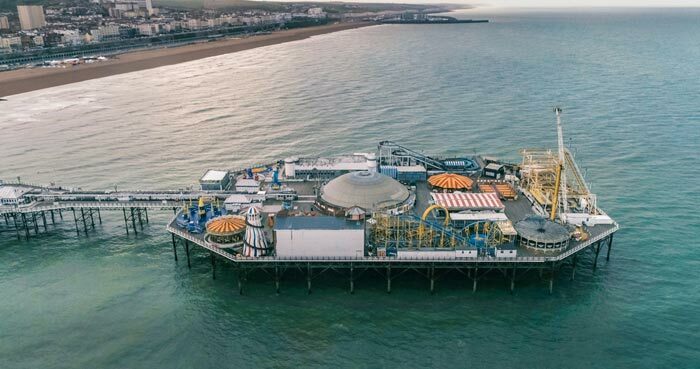 Originally home to a popular theatre that hosted hundreds of shows and famous names like Charlie Chaplin and Stan Laurel, the theatre was demolished after being damaged so the entire pier became an amusement park. 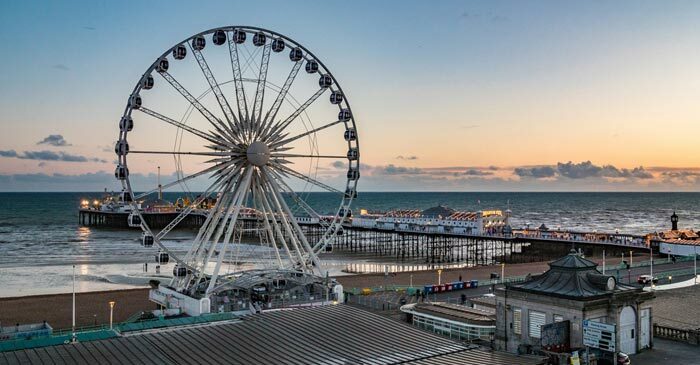 Now you can have fun on a couple of roller coasters and fairground rides, or play in the arcades, or just stroll along the pier and enjoy the sights on this historic Brighton attraction. 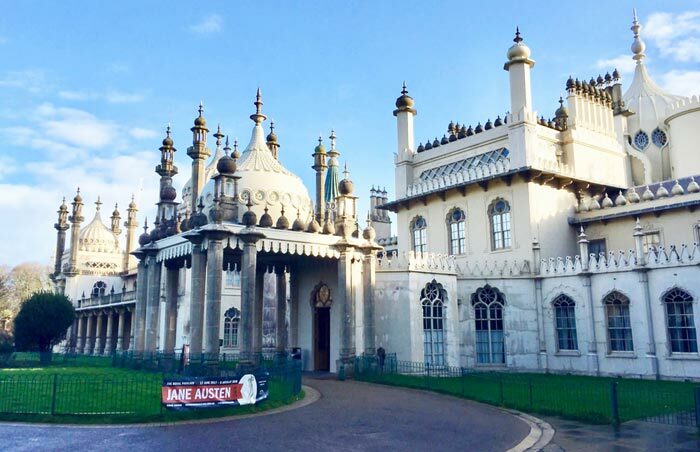 Housed in a building that’s part of the Royal Pavilion estate, this museum is good to visit either before or after seeing the Pavilion. 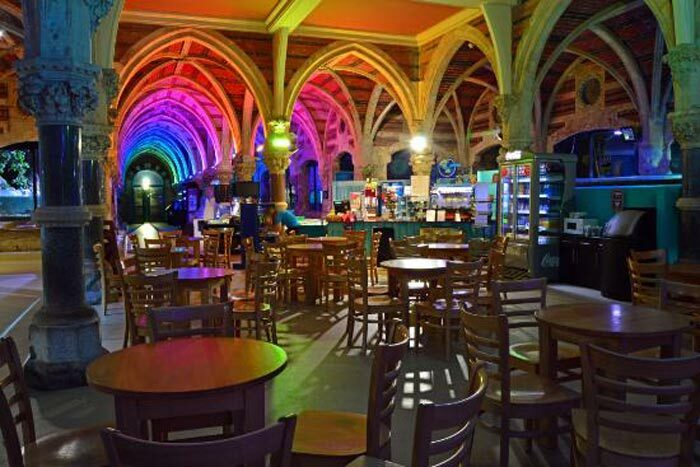 Focusing on some of the history and culture of Brighton, there are many different exhibits featuring fine art, decorative art, historical artifacts and more, as well as an exhibit on transgender that is fitting for a city like Brighton, the unofficial gay capital of the UK. 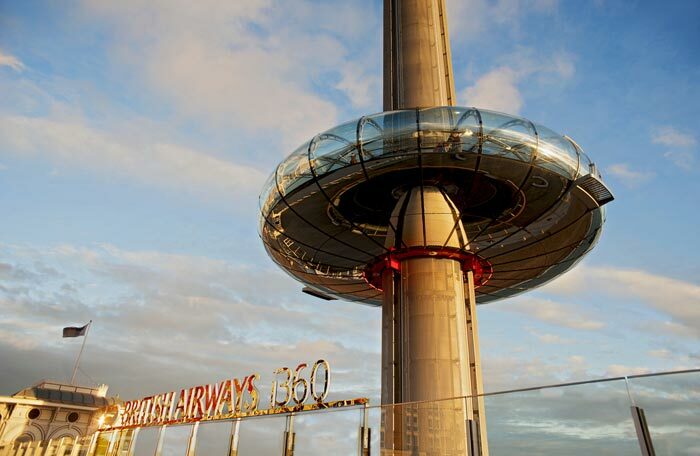 While many of Brighton’s attractions are historic, the British Airways i360 is a very new attraction for the city. 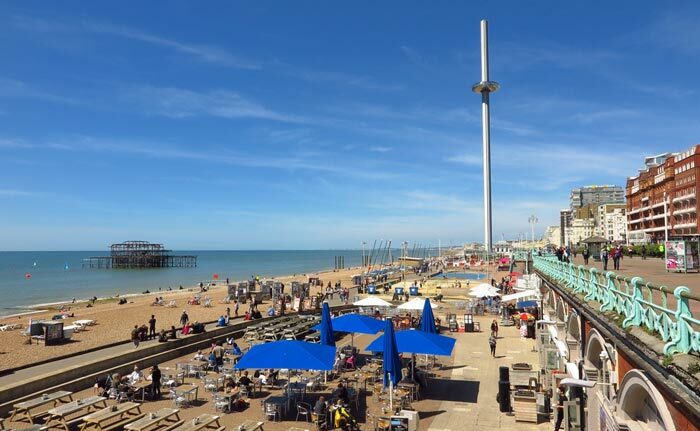 Now one of the top things to do in Brighton, this observation tower was opened in August 2016 after being designed by the same team responsible for the London Eye. The fully enclosed viewing pod glides up the 162-meter (531ft) high tower and is best enjoyed on clear days when you can see as far as the Isle of Wight. Even on mistier days this is still a fun attraction for great views over Brighton and beyond. 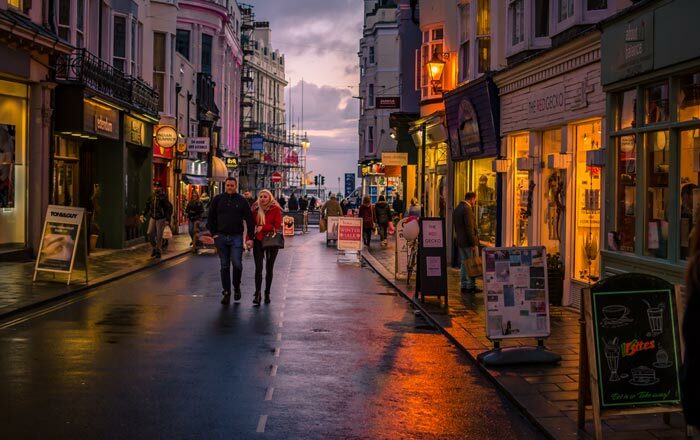 Whether you enjoy shopping, or you like experiencing history, or you’re looking for a great place to eat, The Lanes should definitely be on your list of what to do in Brighton. This historic quarter of the city was built during the 18th century and is characterized by narrow lanes that are full of independent stores. You’ll find plenty of quirky little places here, with the emphasis on “little” as most of the stores are very small! There are also some great pubs and individual eateries here too, and being right near the beach The Lanes is very easy to get to. 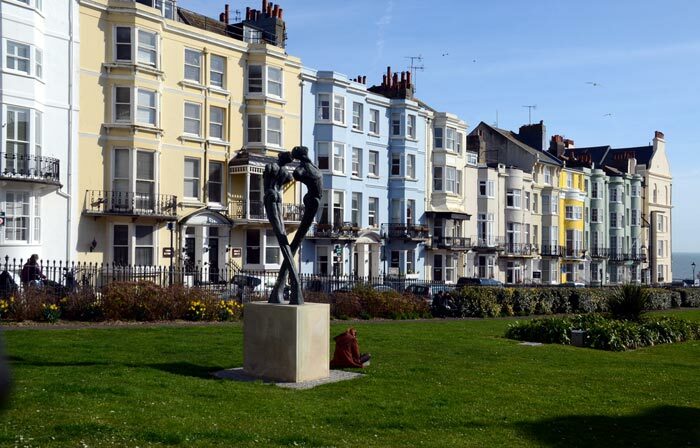 Just to the east of the city center is the popular neighborhood of Kemptown. 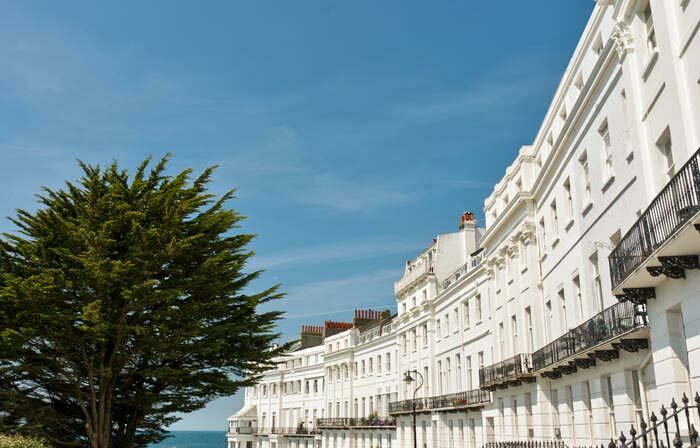 If you’re looking for a slightly different experience, Kemptown is it. 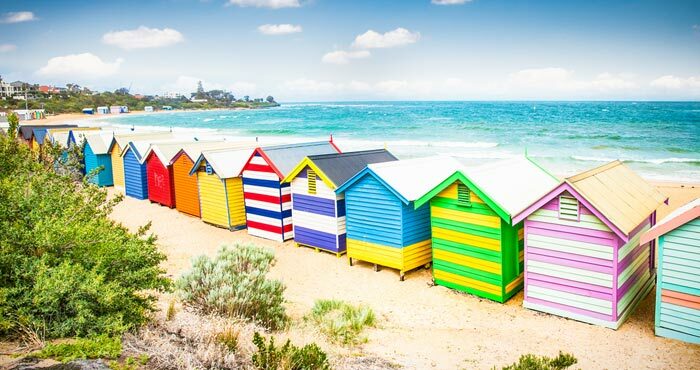 Home to boutique hotels, great restaurants, and bars, and although this can be a vibrant part of the city, it also has a relaxed atmosphere and a warm community feel. Wander around the picturesque streets and lose the crowds. There are many great antique and junk shops where you can find hidden treasures, or just enjoy the Regency style architecture of the grand homes and businesses. You’ve already read about The Lanes, but North Laine is something different! 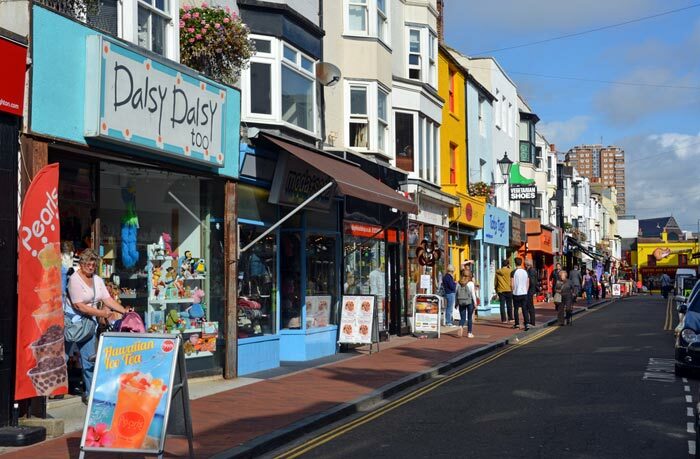 Renowned for its bohemian atmosphere, North Laine is an area of Brighton that’s loved for its independence and tolerance. It’s a place to buy organic foods, vintage clothes, comic books, or antiques, or enjoy a very tasty but affordable meal. 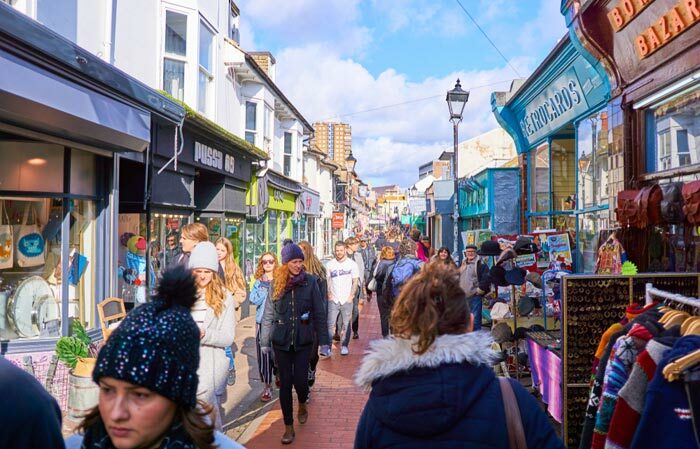 Although The Lanes may be better known and visited by tourists, North Laine comes highly recommended and should definitely be on your list of what to do in Brighton! 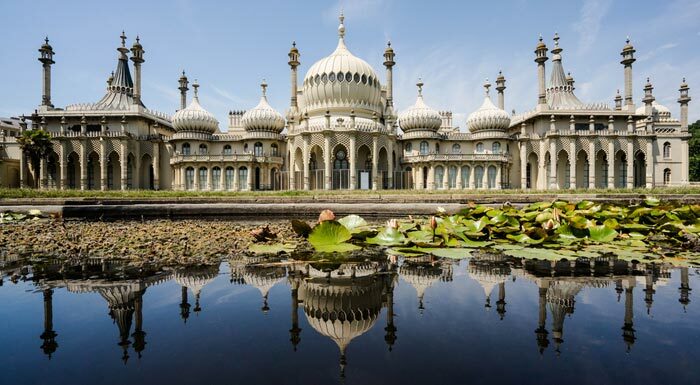 Probably Brighton’s best known landmark, the Royal Pavilion looks like something you would find in India, not a British seaside resort! 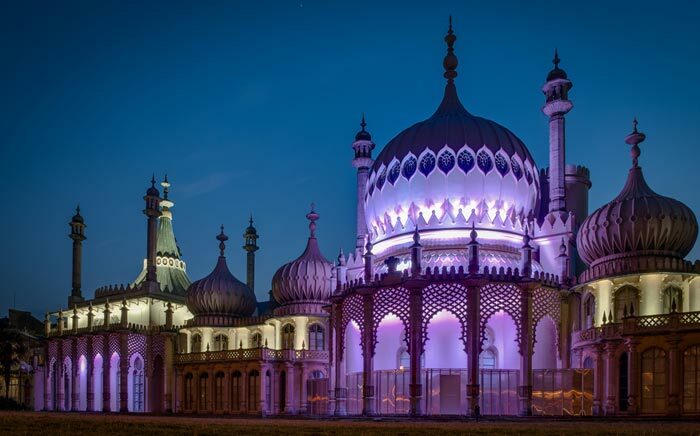 But, it’s the striking architecture that makes this one of the top Brighton attractions. This Grade 1 listed building is a former royal residence that was built for George, Prince of Wales from 1787. He became Prince Regent in 1811, and the Pavilion was extended from 1815 by renowned architect John Nash. Visit today and see inside the Pavilion for yourself. The audio guide is excellent value for money.